Exclusive Offer Senior Citizens receive a 10% discount! 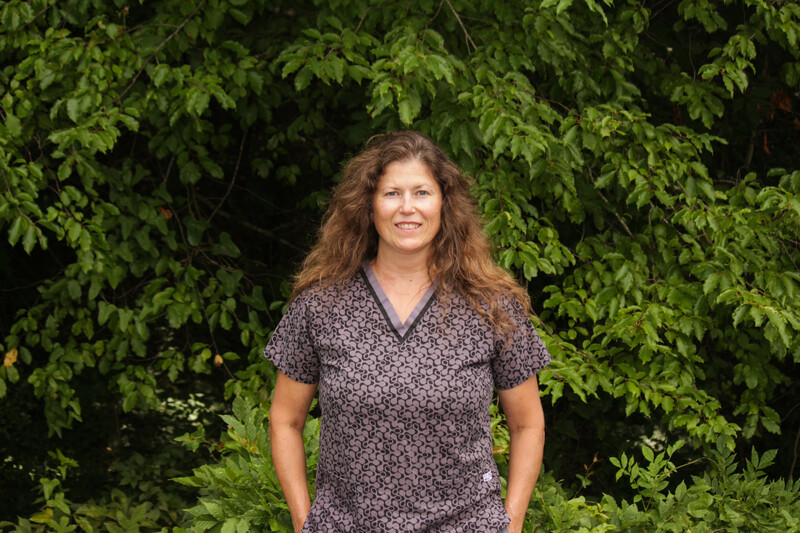 Our staff currently includes two full time veterinarians, Dr.Lisa Morton and Dr. Laura Bailey, as well as several part time veterinarians. Collectively our doctors have a wealth of knowledge and experience. "We have always taken all our babies to Brigadoon throughout the years and have received excellent care. Recently, we had an issue with my Harley and the entire staff went above and beyond with his care and kindly eased "my crazy". Thank you again to the wonderful, caring staff... YOU ROCK!!!" "Wow! We had an emergency with one of our dogs. I can not even begin to express my gratitude to the staff and doctors at Brigadoon. We had to wrestle with the idea of euthanasia which would have just crushed our family. Thanks to their expertise and fast acting diagnosis, our sweet Fizz is alive and well. Thank you thank you thank you Brigadoon! We will be full time clients once we have relocated to the coast! You guys are awesome!"